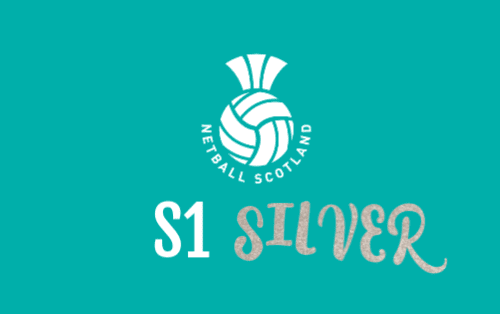 Scottish Schools Cup 2018-2019 is well underway, and we have been receiving lots of exciting scorelines from schools across Scotland. We have now entered into the Knock Out Stage of each of our age groups, with all teams progressing from the regionalised first round into either the Gold, Silver or Bronze competitions. Follow your team’s journey through the competition below. 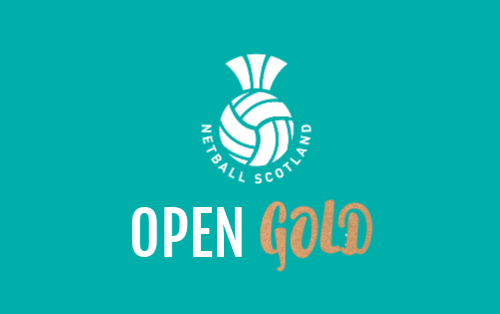 If you have any questions in relation to the Scottish Schools Cup, or indeed any of Netball Scotland’s competition structures, then please contact Emma High, our Club and Competitions Administrator via competitions@netballscotland.com or 0141 428 3464. 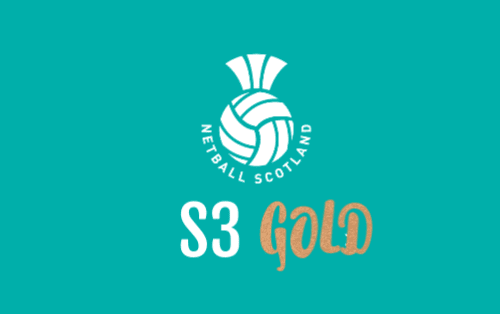 The Scottish Schools Cup competition will consist of a regionalised first round (where applicable and at the discretion of Netball Scotland), followed by subsequent knock out second, pre-2nd/third (where applicable), Quarter Final and Semi Final rounds. The Scottish Schools Cup competition will conclude with the end of the year Scottish Schools Cup Finals event, hosted by Netball Scotland at Ravenscraig Regional Sports Facility, Motherwell on Thursday 21st and Friday 22nd March 2019. All competition dates must be strictly adhered to, and are set out below. No extensions to the below deadlines will be granted except under extraordinary circumstances set out by the Competitions Advisory Group and should be requested by the official Enquiry form, and sent to Netball Scotland. Due to the size of this year’s competition, with the biggest ever number of teams entered across our age groups, there are varying match deadlines depending on each competition category. Please adhere to the deadlines set out in the above boxes. · They understand and agree with the rules, regulations and recommendations of the competition (click here to view). · Are able to and willing to fulfil the costs and commitments of participation in the Scottish Schools Cup competition. This is a national competition so there is potential of significant travel required at points. Following our largest Scottish Schools Cup competition to date, we were delighted to welcome our 24 school finalists for two days of exceptional netball at Ravenscraig Regional Sports Facility to crown our Scottish Schools champions 2018/19. All finals matches were of an extremely high standard and it was great to see the players giving their all for every minute of play! Regardless of the outcome, making it to the final is a tremendous achievement, not only for the players but for the dedicated supporters that helped them along the way, from teachers to parents, coaches, umpires, – everyone! On Thursday we welcomed our S1-S3 Bronze and Silver finalists and what amazing games they were! With so many close games our last game of the day (S3 Silver Final) ended with extra time! 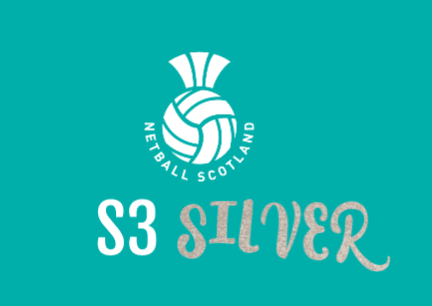 On Friday we welcomed our S1- S3 Gold Finalists, as well the Open Bronze, Silver and Gold matches. The support from the crowd was amazing, it was great to see so many schools and parents cheering on their team. With 3 games ending within 5 goals, it was a close day and kept our spectators on the edge of their seat. 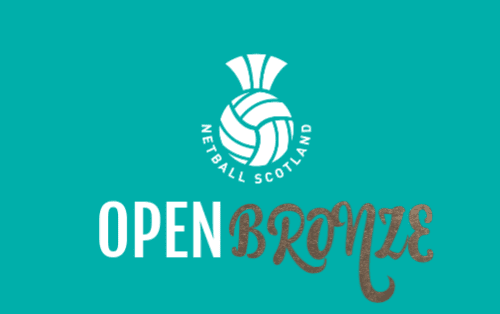 Our Open Bronze Final saw two teams from our Tayside and Fife regional pilot (Monifieth High School and Arbroath) go head to head. With many national and district athletes it was an extremely close game resulting in Monifieth narrowly beating Arbroath after extra time. 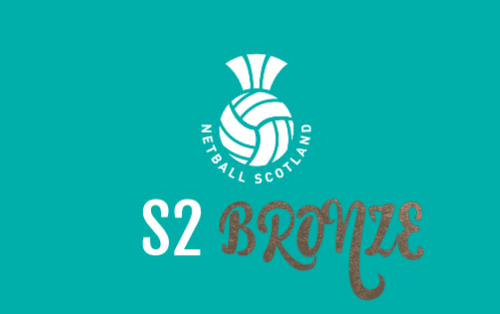 On behalf of Netball Scotland, I would like to thank all of our event volunteers, umpires, players and teachers, all of whom made the Scottish Schools finals a great event to end the schools season. To see more photos from the day please visit our Facebook page. Netball Scotland look forward to welcoming all schools into our Scottish Schools Cup competitions for the 2019/20 (Entries will open late May). If you have any questions about this competition and wish to join please do not hesitate to get in touch with me.